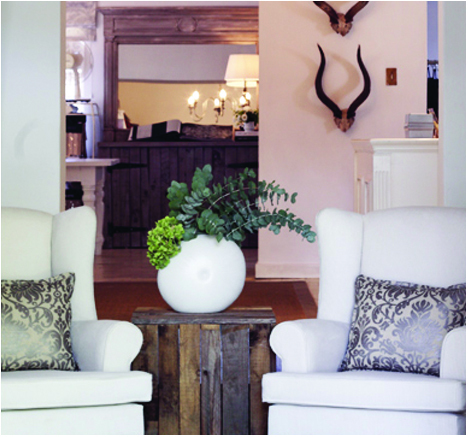 Mulberry House is a well established design & decorating concern set in the heart of Somerset West. We are stockists of all of the leading Fabric Houses & our curtains, blinds & upholstering are of the best in the district. With a combined experience of over 50 years in the trade, the Mulberry House team can and will, meet all your decorating & furnishing requirements. Personal taste, personality & budget are all taken into careful consideration & dealt with in a professional manner. We have confidence in our ability to inspire, guide and fulfill our clients dreams & aspirations in their homes. We believe the most important aspect of our business is integrity & trust.